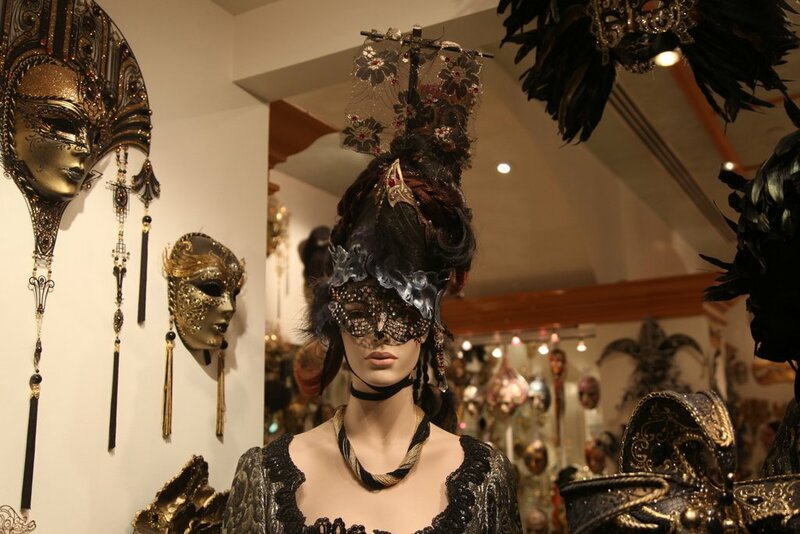 Last November I visited the Venetian hotel in Las Vegas. 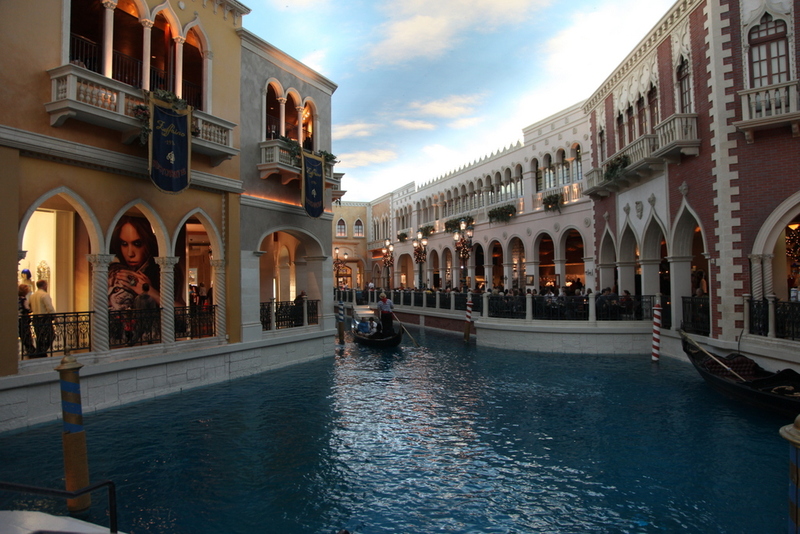 There were canals complete with gondolas and buildings in the distinctive Venetian style. 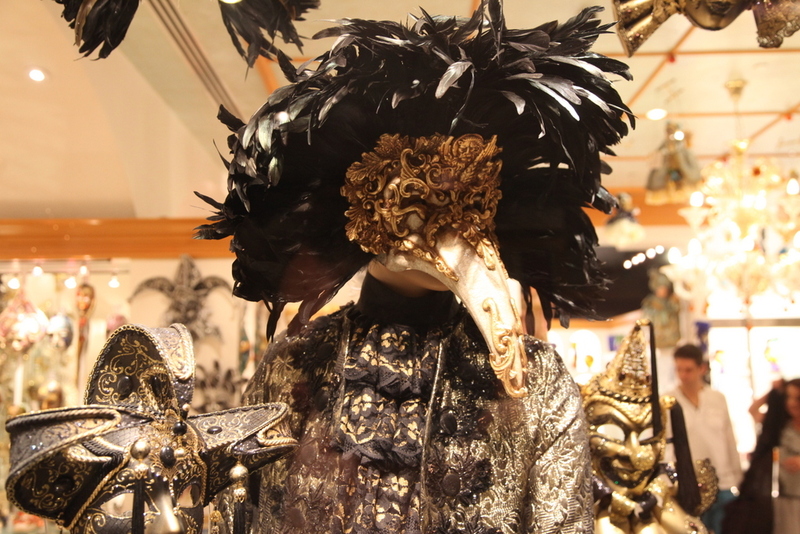 I captured some photos of the ornate Venetian Masks which were for sale in some of the many shops. 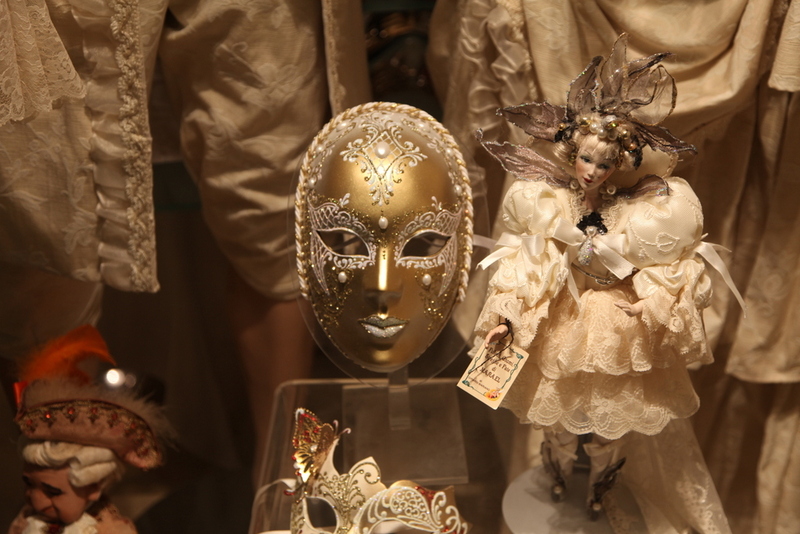 I hope that they will inspire our Grade Six students who are beginning to construct Paper Mache masks today. 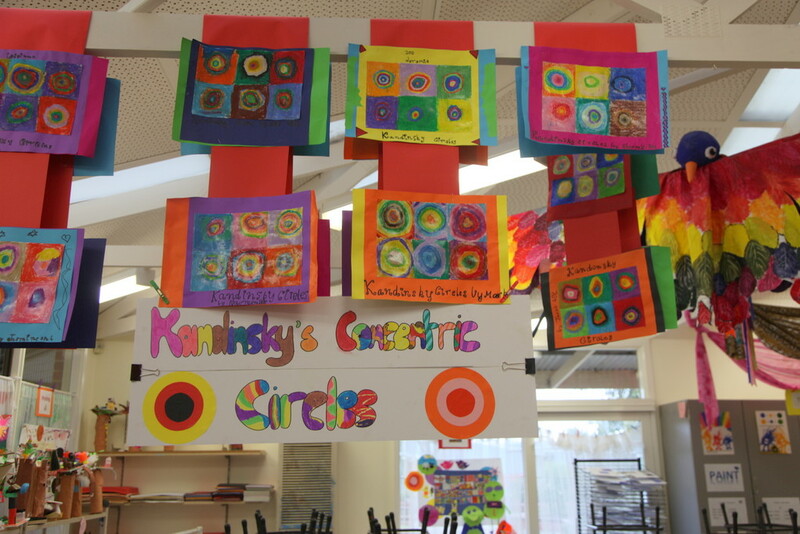 Last Term our Grade 3 and 4 students looked at the abstract artworks of Russian artist Wassily Kandinsky. 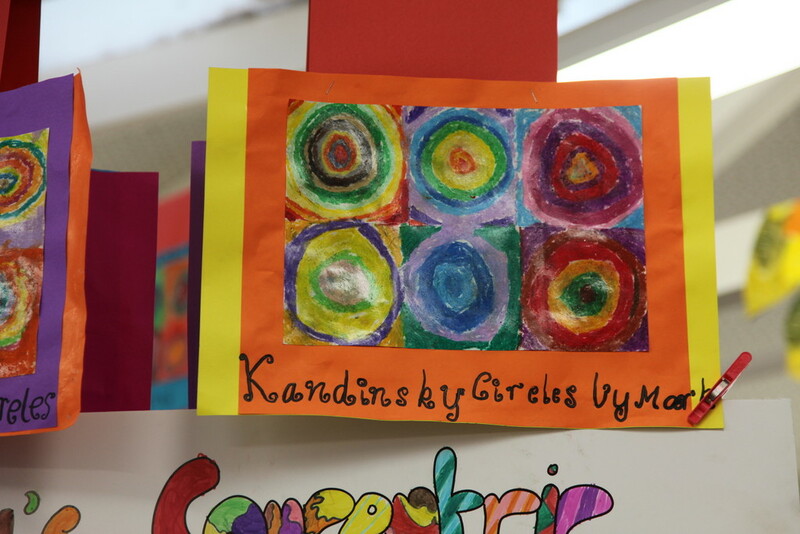 They used his Concentric Circles painting as inspiration for an oil pastel drawing using their own choice of colours. 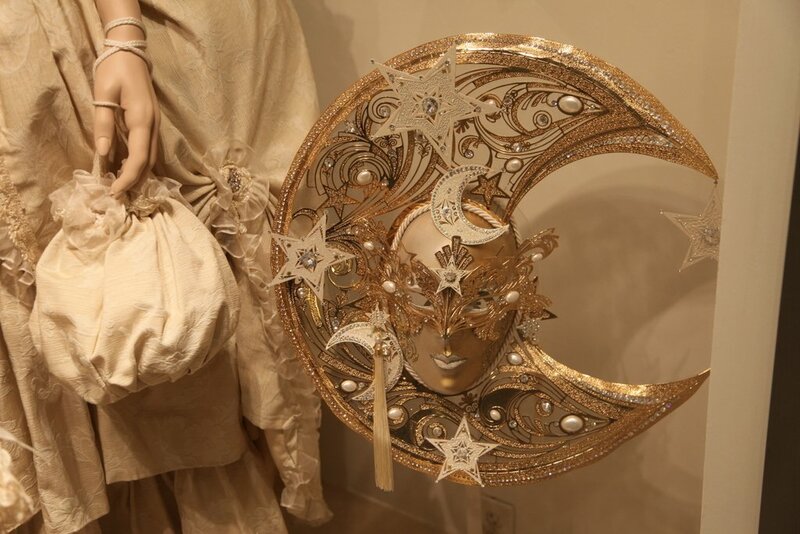 The completed work was coated with some clear gloss to seal the pastel and prevent smudging. 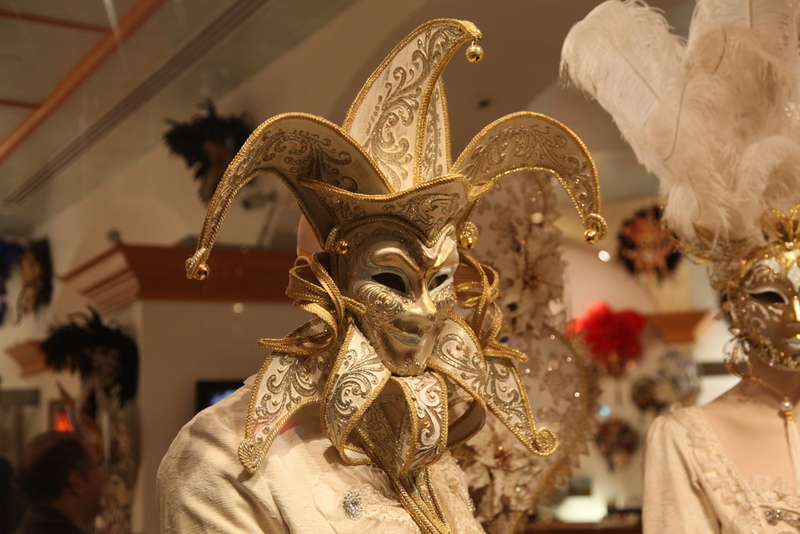 You might like to try a Wassily Kandinsky puzzle which we found.